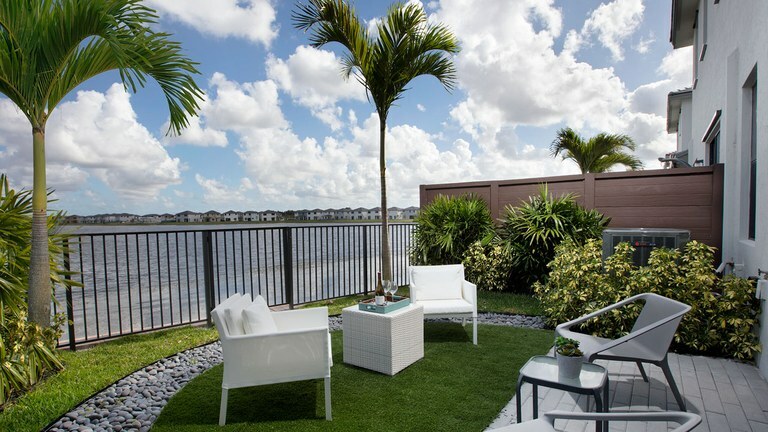 An Inspired Waterfront Living Community! 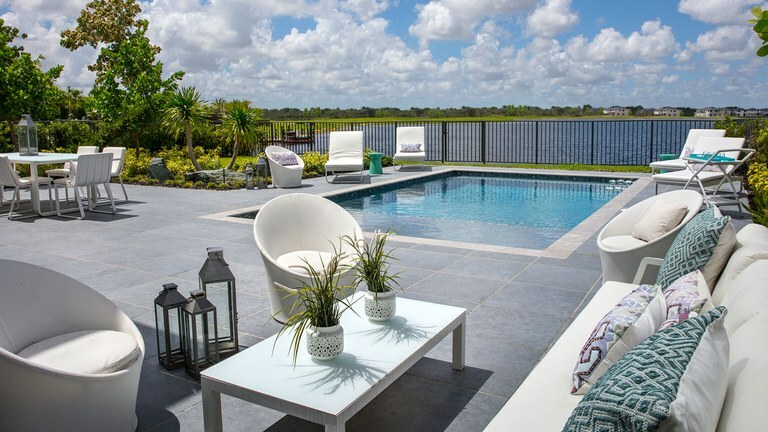 SATORI is a high-end coastal community, consisting of Townhomes and distinguished Estate Homes surrounded by a majestic 67 acre lake, while offering endless moments of fun and exciting lifestyle. 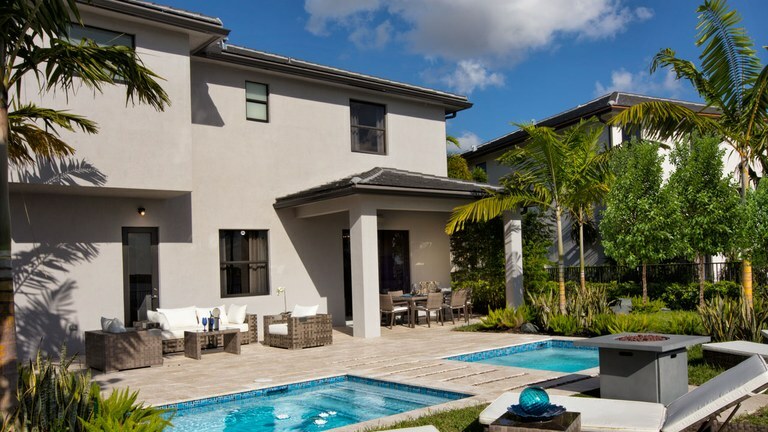 For this and much more, SATORI is the best option for modern families looking for a high standard of living within a metropolitan city such as Miami. 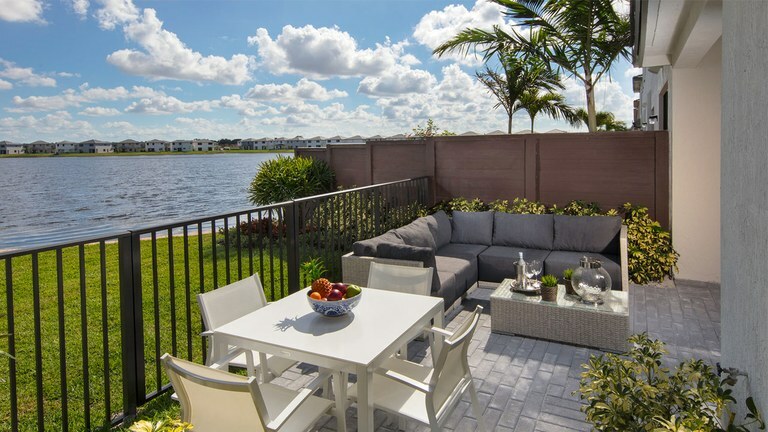 SATORI is located in Miami Lakes, one of the youngest suburbs in Miami-Dade County, giving accessibility to all the amenities of the big city such as shopping centers, a commercial district, health centers, schools, fun and leisure options. 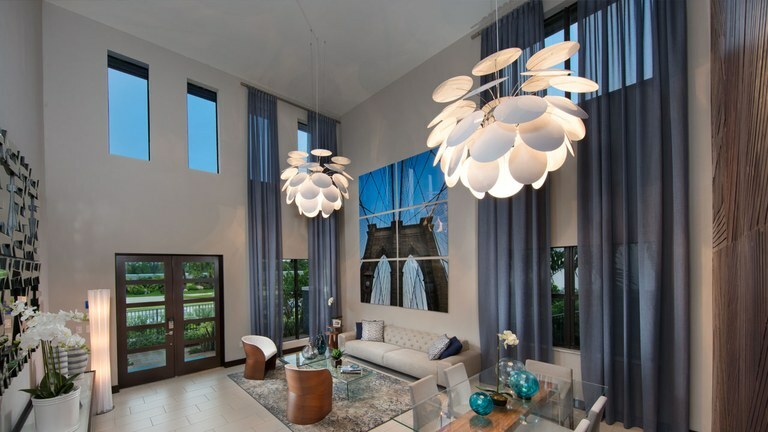 The designs of these residences are one-of-a-kind, with an architecture that goes beyond the conventional to highlight modern spaces, both indoors and outdoors, always with a harmonious natural blend of beauty and modernity that is rarely seen. 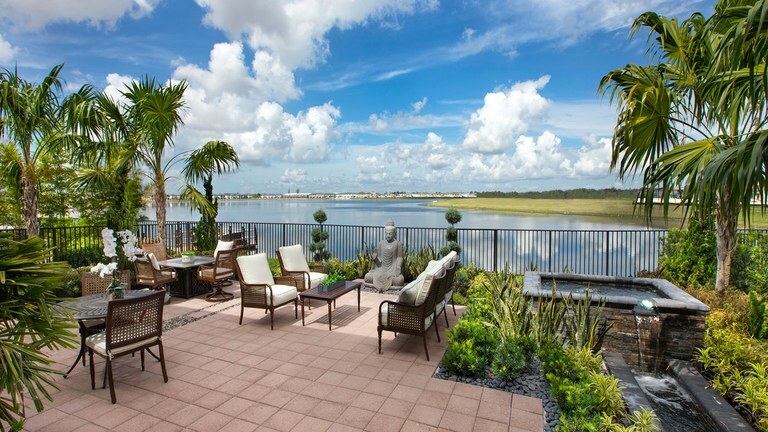 SATORI's Master Plan has been classified into these four exceptional groups of homes. 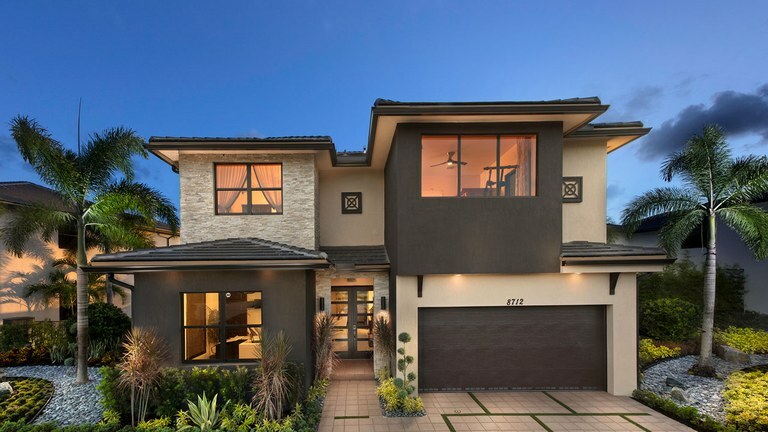 Single family 1-story and 2-story homes ranging from 2,187 to 3,162 sq. 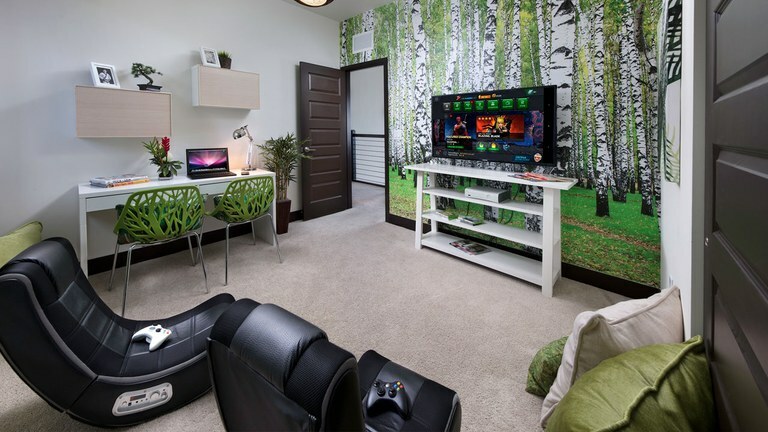 ft. with 8 different floor plans known as: Nirvana, Tranquility, Ananda, Sanctuary, Mantra, Retreat, Fusion and Oasis. 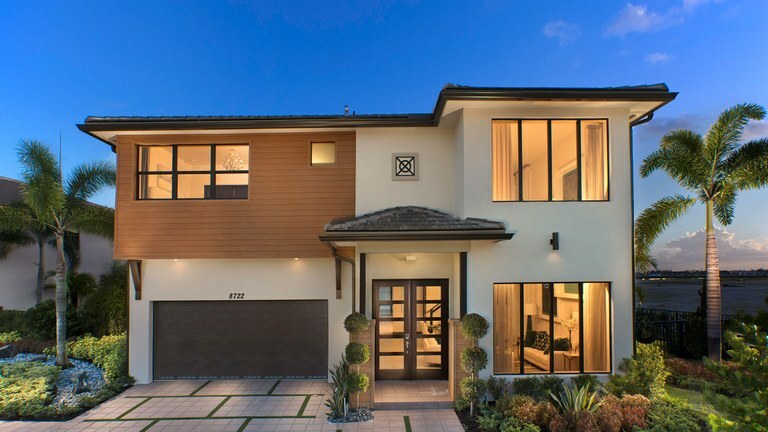 Made up of 3 and 4-bedroom single family homes that range from 2,530 to 4,105 sq. 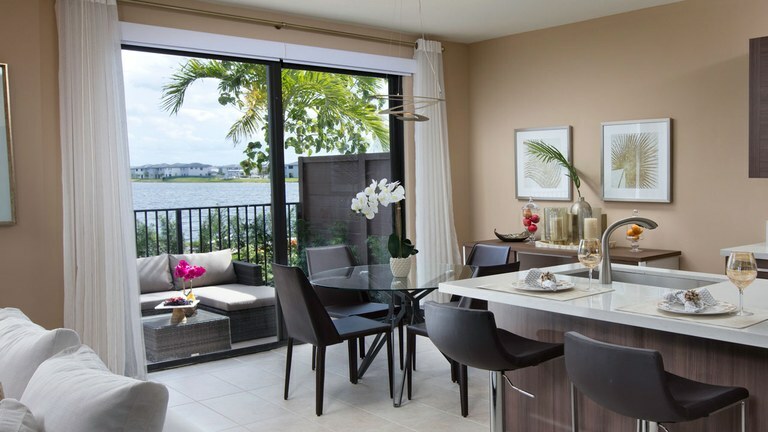 ft. and are organized in 7 distinct floor plans: Bliss, Darma, Nirvana, Tranquility, Sanctuary, Retreat, and Oasis. 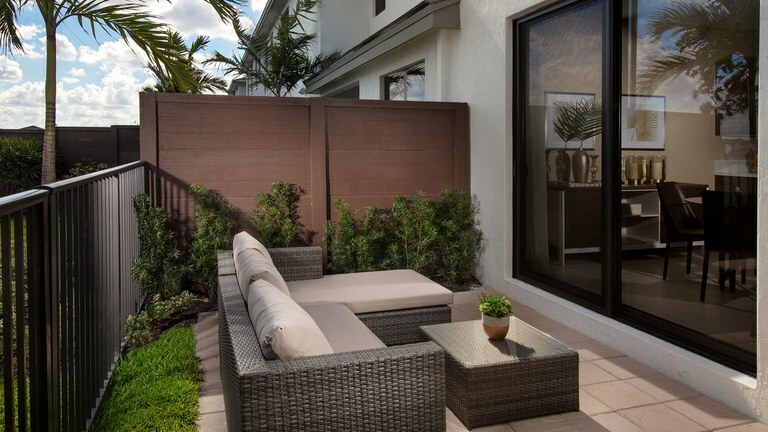 With 2-story townhomes ranging from 1,593 to 1,906 sq. ft. and made up by 5 different floor plans: Agate, Moonstone, Jasper, Quartz and Citrine. 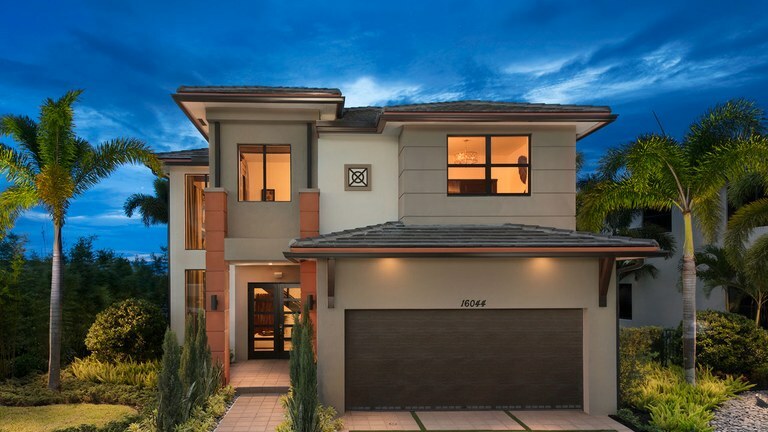 A collection of 2-story townhomes that range from 1,592 to 1,919 sq. ft. with 4 floor plans: Bonsai, Iris, Essence and Sakura. 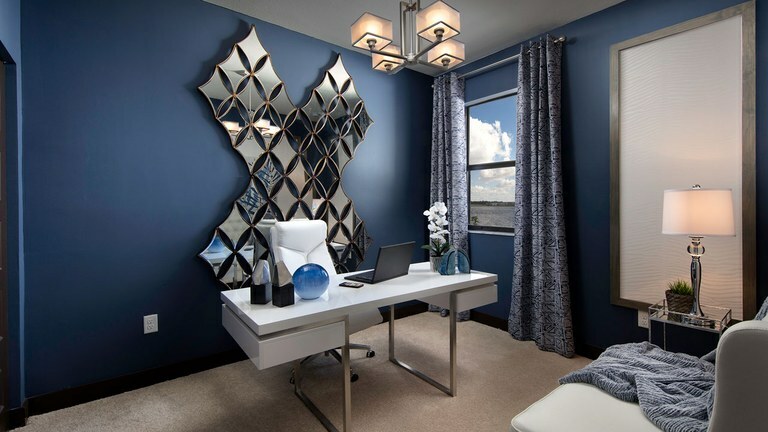 Satori does not skimp on efforts when it comes to quality and attention to detail in each unit, where each home has been enhanced by essential elements such as wood and decorative stone, as well as glass elements that exalt the surrounding nature and harmonize perfectly with the architecture. 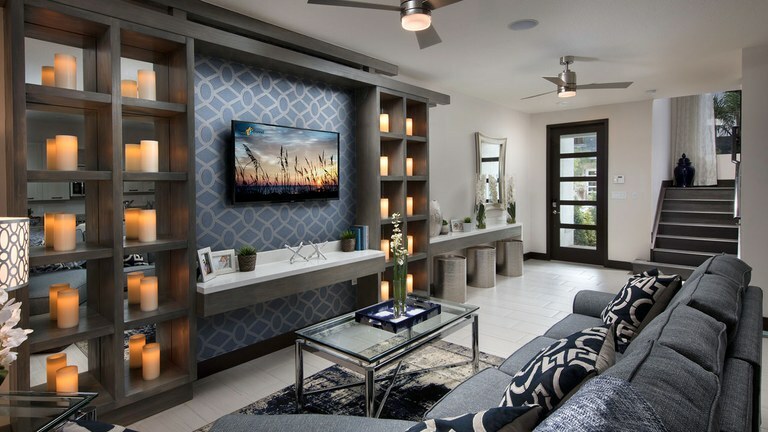 As usual at Lennar Home Builders, SATORI includes "Smart Home" technology, which allows you to have complete control of your residence with the latest technology supported by Amazon. 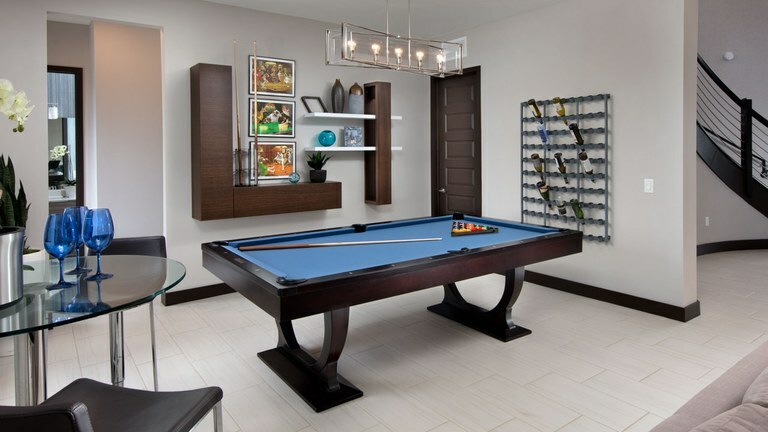 You will also enjoy the "Everything's Included" style, which guarantees maximum comfort and luxury in your new home. You will be amazed with the breathtaking views of the water, as well as the elegant Club House adorned with a carefully decorated vegetation. 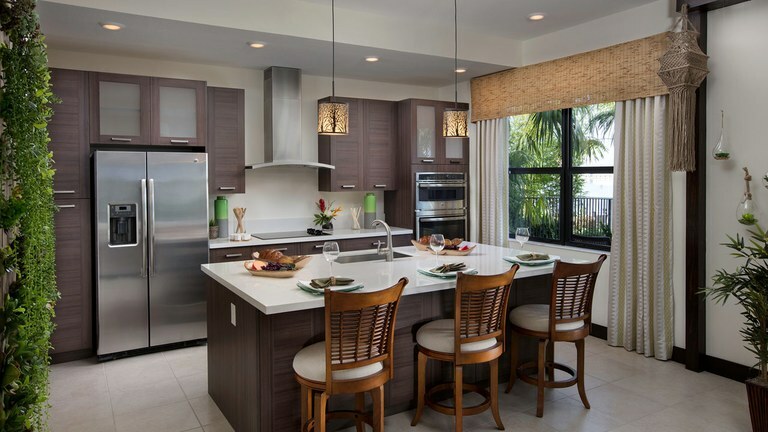 Miami Lakes is truly a privileged location, as it's only 16 miles north of downtown Miami and 10 miles from Miami International Airport. 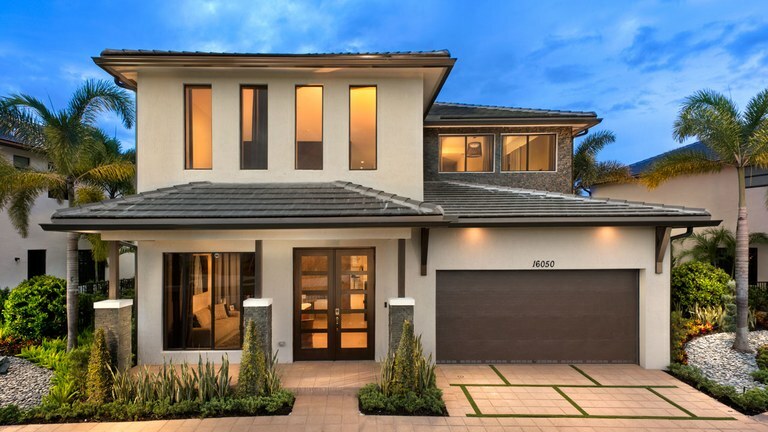 Thanks to its constant growth, location and accessibility, Miami Lakes is currently one of the most sought-after communities in South Florida, adorned by tree-lined streets, a perfect coastal climate and exceptional landscapes. 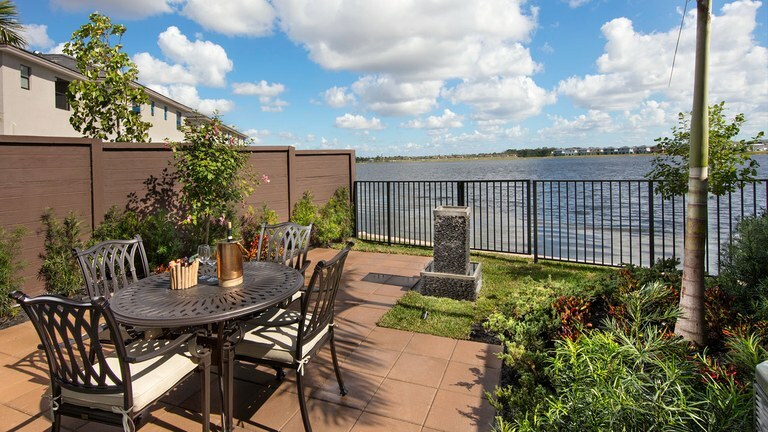 One of the most important features of Miami Lakes is its 100+ parks throughout the city, so you will always have one of them just a few steps away, with a multitude of outdoor activities to enjoy. Thanks to all of this, Miami Lakes residents enjoy the highest quality of life and a vibrant cultural environment all year round. 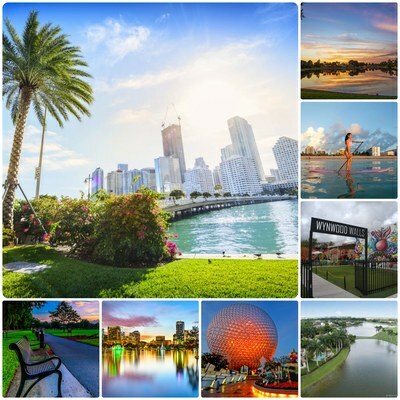 When you want to experience more adventures, you can visit all of the attractions that Miami has to offer, which includes much more than just a beach and shopping centers. The trip to Orlando is a must for families with children. It is 3 hours from Miami, but it's a fun and easy trip to do, thanks to the well-connected Florida highways. There you will find the most famous theme parks such as Disney, Universal Studios and Sea World. For art lovers, Wynwood is an unmissable place that stands above the rest especially known for its street art and the constant open air shows. There you will find Wynwood Walls, an important outdoor art gallery full of color where artists from many parts of the world have stamped their works on this mural.